Lyllian EEA sired by Shanghai EA and out of Lyla E sired by *EL Nabila B and out of RD Bay Shahmpane, Dam of the great Enzo. 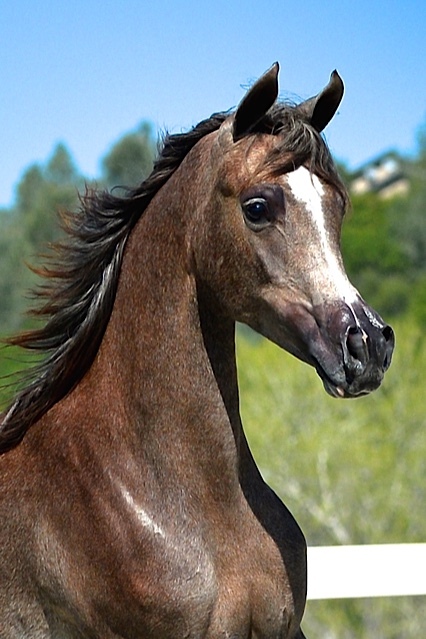 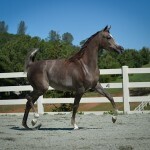 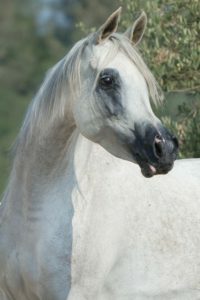 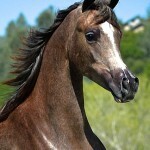 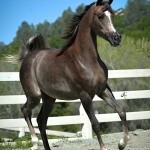 Lyllian EEA is bred in partnership with Equus Arabians of Spain. 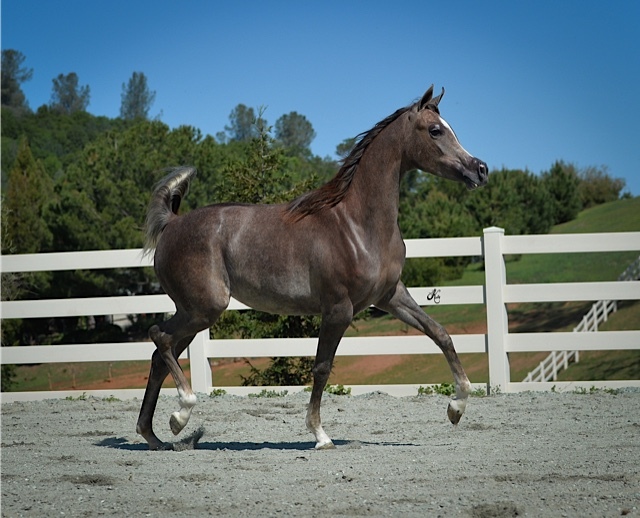 This special filly is extremely well bred that will make her mark in the show and breeding barn in the future. 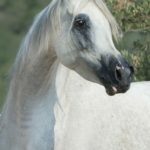 Inquires Invited. 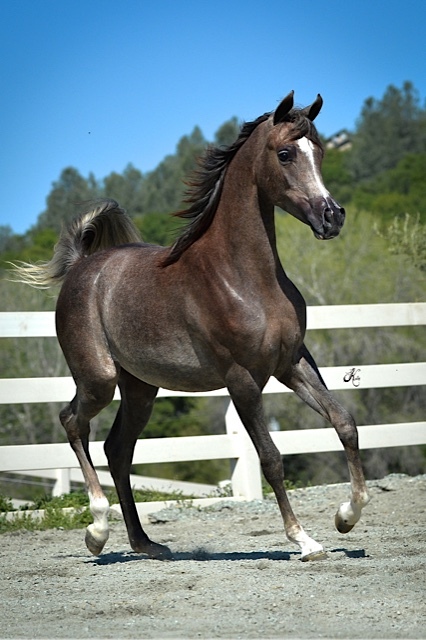 Available in our Mare Lease Program.